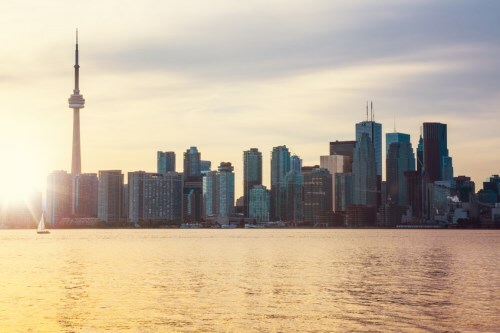 Ontario’s medium-sized cities are heading for a slowdown according to the latest assessment from the Conference Board of Canada, with home financing among the key reasons. It says that apart from Greater Sudbury and St. Catharines-Niagara there will be moderation in the economic growth of the province’s medium-sized cities. The 16-city report shows that Oshawa (2.6%) and Guelph (2.3%) will be the fastest-growing cities covered by the forecast. "In most Ontario metropolitan areas, economic growth is slowing in line with the national economy. Rising interest rates, newly implemented tariffs on Canadian exports, and stricter mortgage rules are limiting growth across a number of sectors," said Alan Arcand, Associate Director, Centre for Municipal Studies, The Conference Board of Canada. "In fact, most Ontario cities covered in this report can expect to see their economies expand by less than 2% this year." Notably, Windsor will see growth in GDP slashed to 1.9% in 2018 having been 3.0% in 2017. However, there is better news for London, with real GDP set to grow 1.9% this year; and Kitchener-Cambridge-Waterloo's economy is poised to expand by 1.6% in 2018.